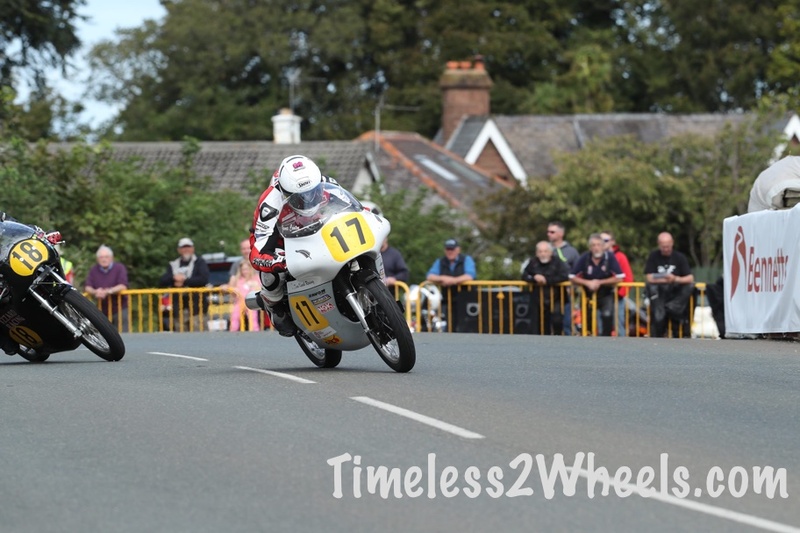 The Isle of Man Classic TT is part of the Festival of Motorcycling fortnight. The moment the Senior race finishes I start looking forward to it. 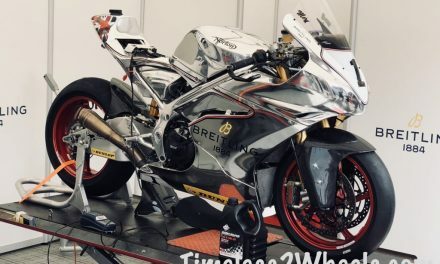 Once it’s here, I always enjoy it more than the IOM TT. The Festival is less busy than the earlier in the year TT fortnight but the main difference is the atmosphere. 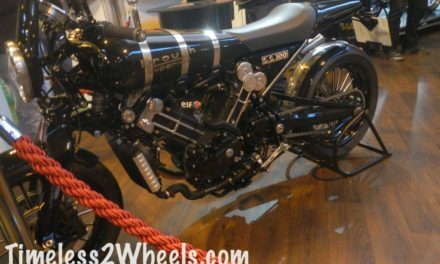 It is an older, more knowledgeable crowd who are far more interested in looking at all the great motorcycles than finding a beer. The stag party vibe during TT is definitely missing during the Festival of Motorcycling. The Classic TT features all the top riders racing on favourite bikes from the past. 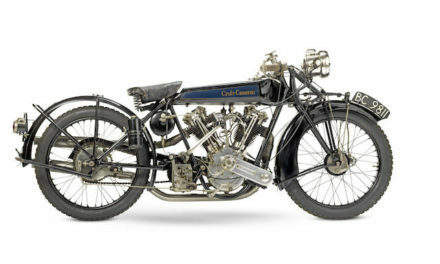 There are also several parade laps giving fans the chance to see historical bikes of the past. The 2018 Classic TT will include a lap by John McGuiness on the original Ducati motorcycle that was rode to victory by the legendary Mike Hailwood in his 1978 TT comeback. There are various classes and rules within each class regarding alterations made to the bikes. In simple terms the classics are bikes from 1971 and earlier while anything from 1972 to 1992 are considered post classic. 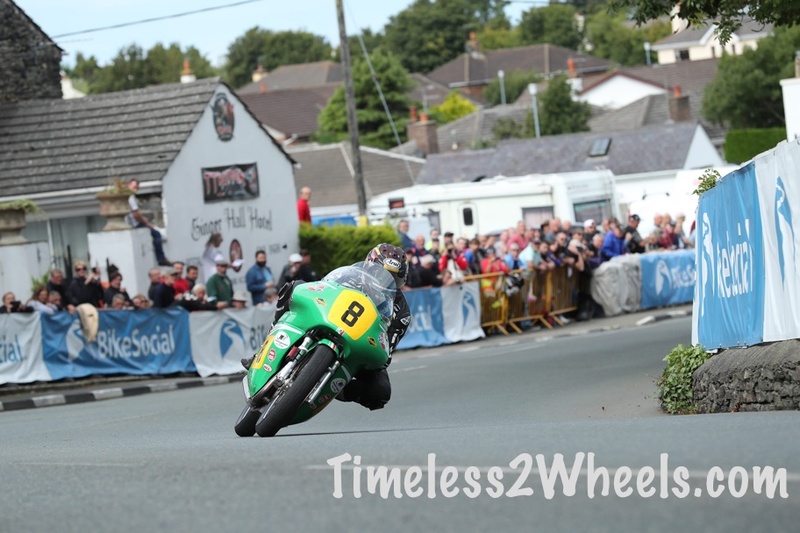 There are 4 races that make up the Classic TT : The Lightweight, The Junior, The Superbike and The Senior Classic. All races are 4 laps each. 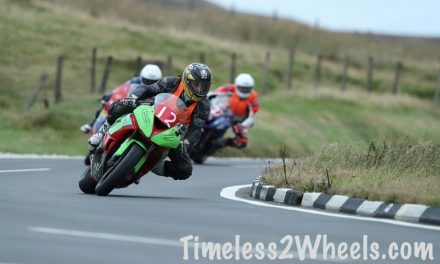 As well as the Classic TT, the Mountain course hosts the Manx Grand Prix during the Festival of Motorcycling. Elsewhere on the island you will also find the Classic and Manx 2 day trials and The Vintage Motorcycle Club Rally. The Rally includes The Jurby Festival which is a fantastic day out for all classic and vintage motorcycle fans. It now gets over 10,000 visitors.